The Perfect Mother’s Day Gift ! 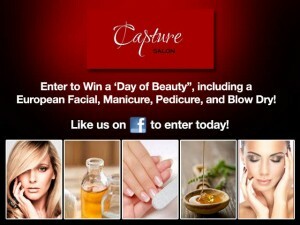 Enter to win a “Day of Beauty” for Mother’s Day! Go to “WTNH” facebook page and click on “Enter to Win – Contest”. Follow the entry form to enter… ‘Like” Us on Facebook. Your Mother will be thankful for this indulging experience!